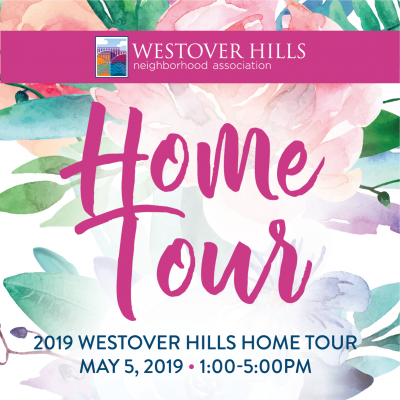 You’ll get to see inside eight fabulous Westover Hills homes on the 2019 Home Tour scheduled for May 5 between 1 pm and 5 pm! So mark the date and buy your tickets. Click HERE to buy online. 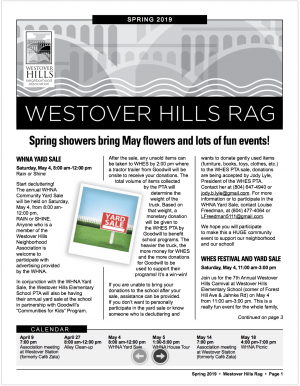 2009 Westover Hills Boulevard. 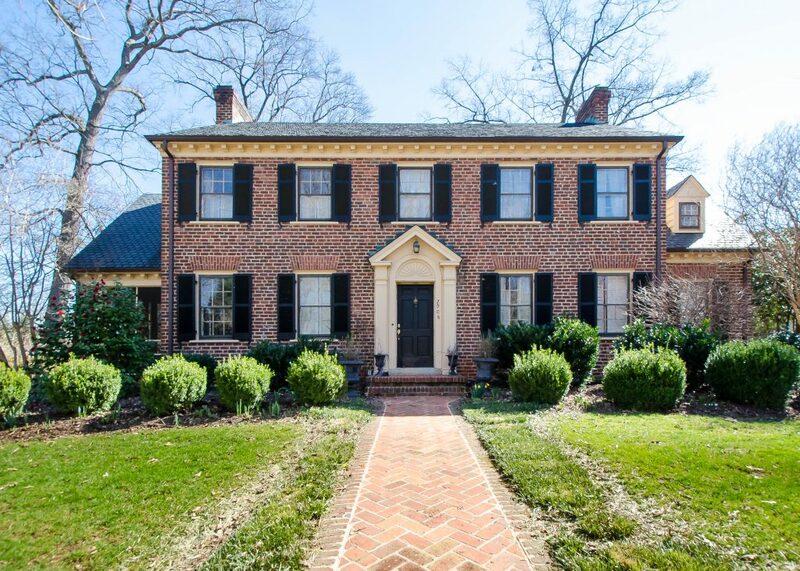 This spacious brick Georgia built in the 1930s has classic features of the times, and beautiful professionally landscaped gardens. 5005 New Kent Road. 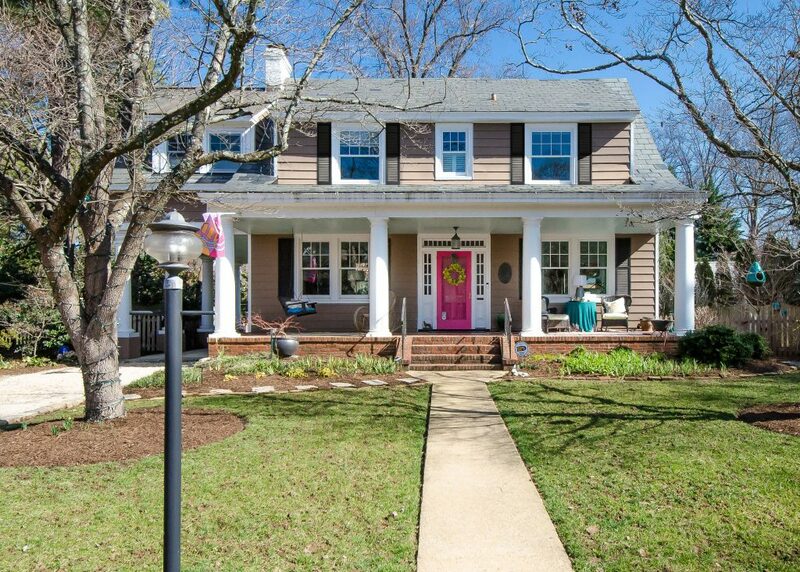 This Dutch Colonial from the 1920s features even more renovations and eclectic art since it was first on tour in 2012. 5100 New Kent Road. 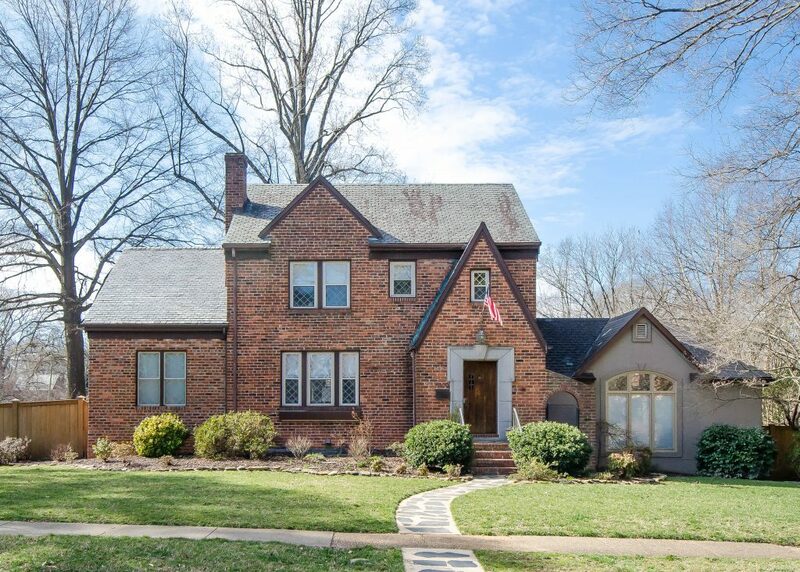 This 3,000-square-foot Tudor from 1939 just got a trendy addition. 5015 Riverside Drive. 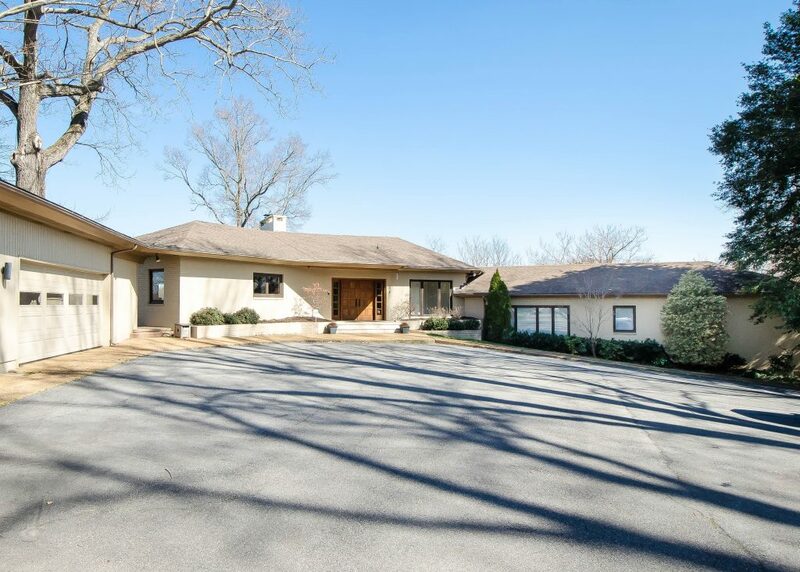 A renovated mid-century rancher that sits high on a bluff overlooking the James, this home offers river views from everywhere. 5216 Caledonia Road. 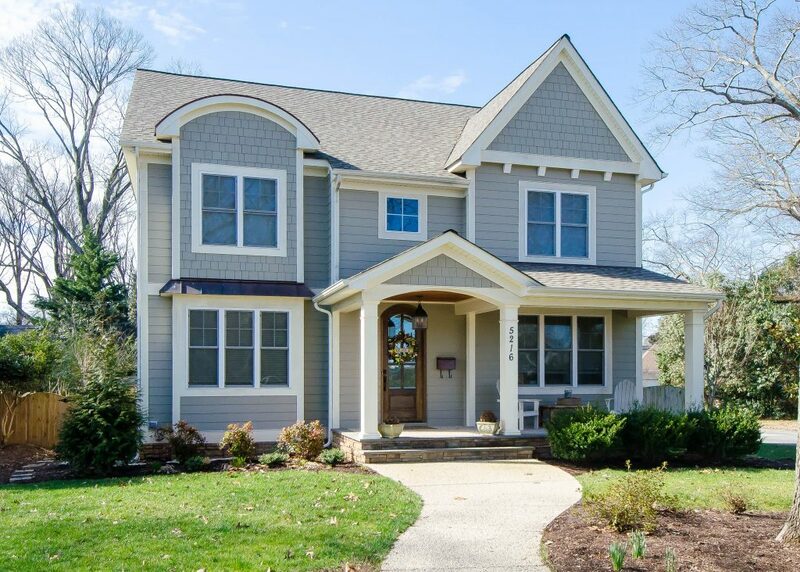 This 2014 craftsman-style home marries Westover Hills charm and modern convenience. 5404 New Kent Road. 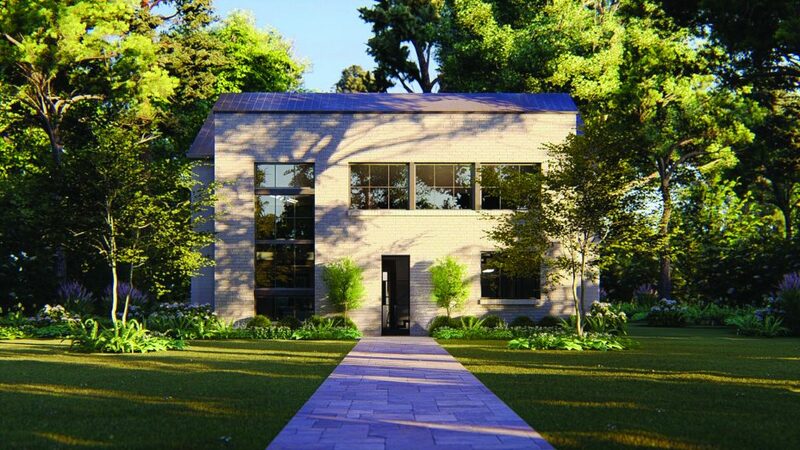 This fabulous contemporary is now under construction. 5430 Dorchester Road. 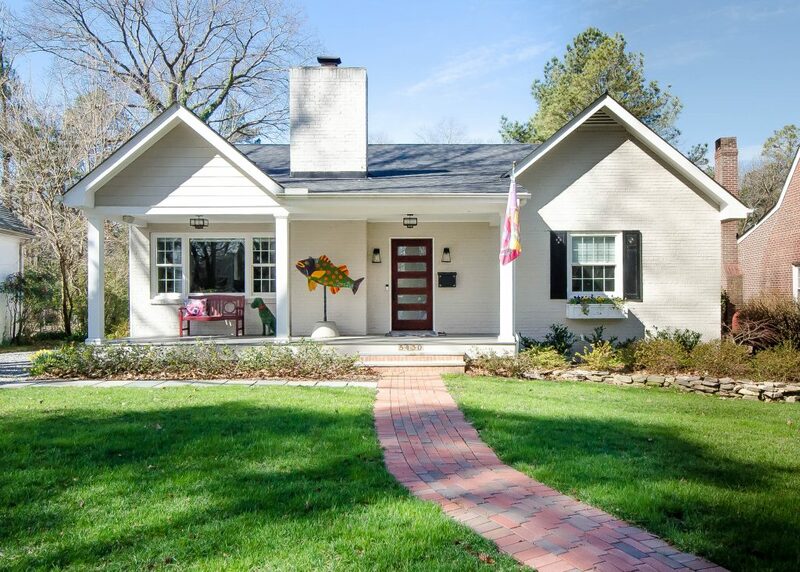 See how a small 1950s rancher can be transformed to create spacious open living. 5518 Riverside Drive. 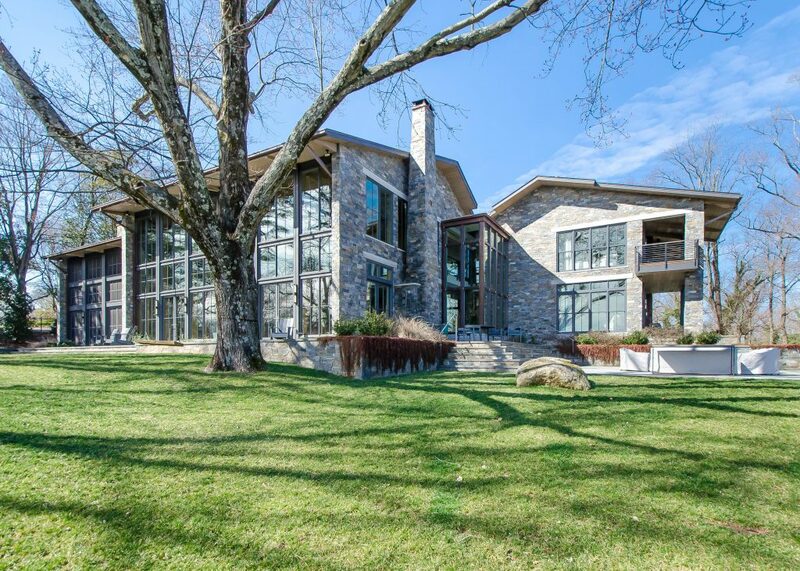 A magnificent 9,000-square-foot home with spectacular views of the James River and the city from every room. 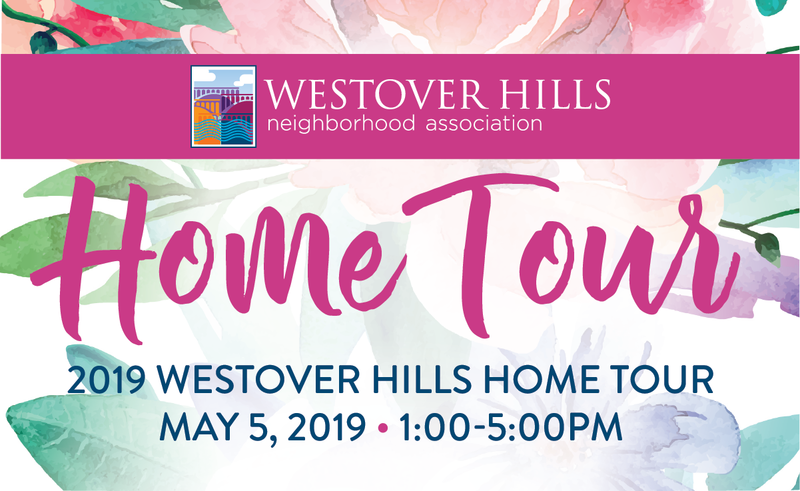 Tickets are $15 in advance and $20 day of the tour for WHNA members. For others, the price is $20 in advance or $25 day of the tour. 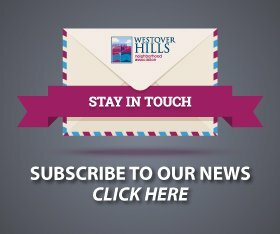 You can buy tickets in advance at Westover Station or online by clicking HERE. On the day of the tour, buy tickets at 5005 New Kent Road.